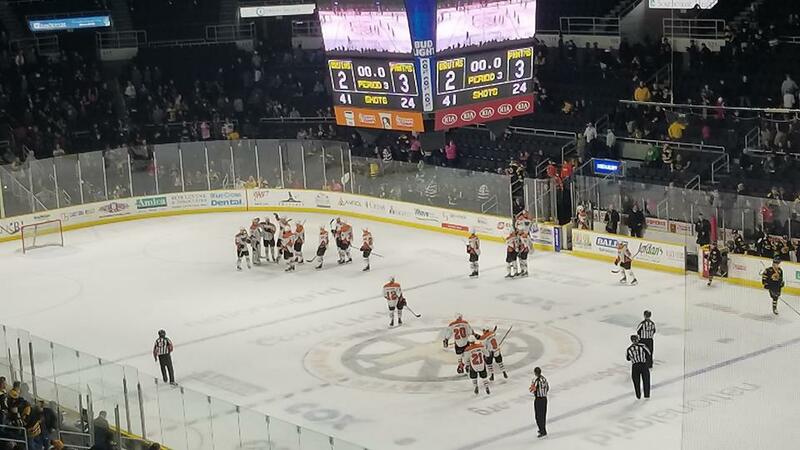 Providence, R.I. – Danick Martel struck for a pair of goals and Alex Lyon thwarted 39 of 41 shots to steer the Lehigh Valley Phantoms to a 3-2 road victory at the Providence Bruins in Game 1 of their Best-of-Five series in the Calder Cup Playoffs. 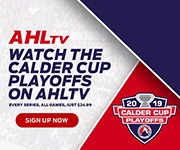 The two teams will meet for Game 2 on Saturday night in Providence with the Phantoms aiming to bring a 2-0 series lead back to Allentown next weekend with Games 3 and 4 slated for April 27 and April 28. 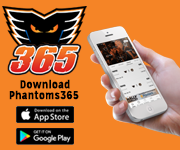 The Phantoms rallied from behind with back-to-back power-play goals late in the second period by Greg Carey and Danick Martel and then clung to the one-goal margin the rest of the way. 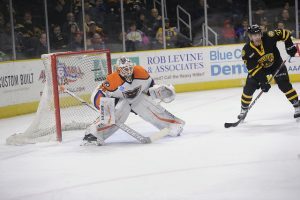 Providence out shot the Phantoms 15-2 in the third period but Alex Lyon came through with a number of terrific saves in the closing minutes. 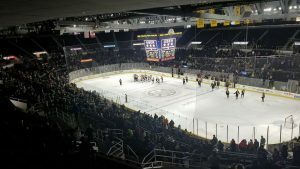 Ryan Fitzgerald secured both Providence strikes while Zane McIntyre turned aside 23 of the Phantoms’ 26 shots in the losing effort. The playoff intensity boiled over on several occasions in the feisty, and occasionally nasty, physical affair. 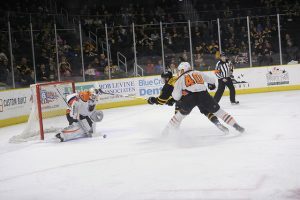 Special teams played a large role as the Phantoms held Providence to just 1-for-7 on the power play while Lehigh Valley converted at 2-for-5. 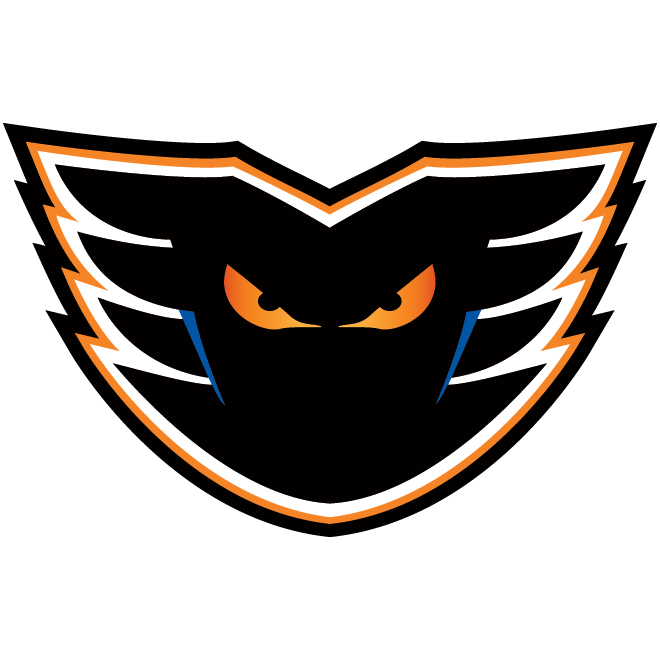 The Phantoms are 6-for-22 against the Bruins on the power play in the regular season and playoffs combined. Ryan Fitzgerald opened the scoring at 17:38 of the first period with a power-play goal assisted by Austin Czarnik in the right-wing corner on a give-and-go. The rookie talent out of Boston College had 21 goals in the regular season and drew first blood in the postseason. 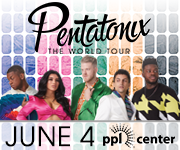 Lehigh Valley answered just 16 seconds later when Danick Martel from the left point blocked down a clearing try and offered a lob towards the net that somehow alluded the glove of McIntyre for a soft-looking goal and a 1-1 tie at the intermission. Martel is coming off a career-beat 25-goal regular-season campaign and this marks his second consecutive two-goal game. The all-time leader in games player for Lehigh Valley at 199 contests also had a pair of goals on April 13 against Bridgeport in his final outing of the regular season. Providence pushed their way in front again taking advantage of a turnover in the midst of a line-change for a 2-on-1. Crafty Austin Czarnik up the right wing offered a spectacular backhand spinorama assist to a wide-open Fitzgerald right in front for the easy slam into the open net and a -1 lead. The Phantoms turned the tables on the Bruins late in the second period with their consecutive man-advantage conversions. Adam Payerl for kneeing and Connor Clifton for cross-checking put the Bruins two men down and opened the door for the Lehigh Valley comeback. First was Greg Carey’s long-range rocket from almost at the blue-line that rang off the right post and in for the equalizing tally at 14:32 of the second period. Corban Knight’s pass from the let-wing side of the cage set up the Carey shot while T.J. Brennan’s keep in the zone also warranted a credited assist on the play. Carey led the Phantoms in the regular season with 31 goals and finished just two off the league lead. Carey’s 59 goals in the past two years combined is second-most in the AHL trailing only Chris Terry of Laval. 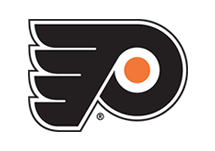 Just 45 seconds later it was Danick Martel knifing across from the left circle and shooting for the glove-side of McIntyre to ruffle the twine for his second goal of the evening with assists going to Phil Myers and T.J. Brennan on the 5-on-4 goal that would eventually hold up as the game-winner. Lyon later denied Austin Czarnik on a breakaway with a poke-check. In the third period, the Phantoms withstood a consistent Providence surge to hang on for the win. Lehigh Valley played a man down for much of the last 4:30 of the game. Providence had their seventh power play of the game and later pulled their goalie for a 6-on-5 attack. But the Phantoms persevered thanks to a couple more big stops from Lyon. Providence out shot the Phantoms 41-26. Lehigh Valley was 2-for-5 on the power play while Providence finished 1-for-7. 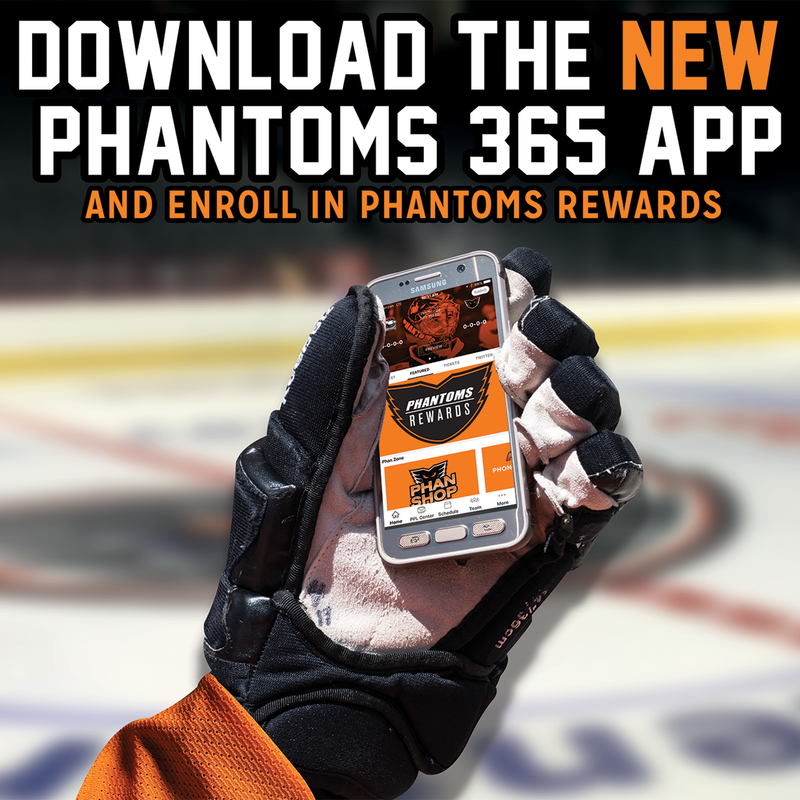 The Phantoms are 59-52 all-time in postseason play. Lehigh Valley is 3-0 in road playoff games. 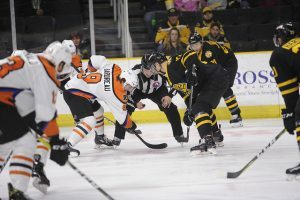 The Atlantic Division Champion Phantoms seek a 2-0 lead in the series Saturday night at 7:05 at the Providence Bruins. 1st Period-1, Providence, Fitzgerald 1 (Czarnik, Cross), 17:38 (PP). 2, Lehigh Valley, Martel 1 17:54. Penalties-de Haas Lv (holding), 6:31; Agostino Pro (high-sticking), 10:23; Carey Lv (hooking), 16:13. 2nd Period-3, Providence, Fitzgerald 2 (Czarnik, Szwarz), 3:35. 4, Lehigh Valley, Carey 1 (Knight, Brennan), 14:32 (PP). 5, Lehigh Valley, Martel 2 (Myers, Brennan), 15:13 (PP). Penalties-Bardreau Lv (slashing), 0:23; Knight Lv (tripping), 7:27; Forsbacka Karlsson Pro (holding), 9:30; Payerl Pro (kneeing), 13:03; Clifton Pro (cross-checking), 13:51; Aube-Kubel Lv (roughing), 19:07. 3rd Period- No Scoring.Penalties-Fitzgerald Pro (holding), 8:01; Knight Lv (tripping), 8:13; Brennan Lv (interference), 15:41. 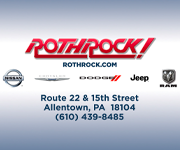 Shots on Goal-Lehigh Valley 10-12-2-24. Providence 13-13-15-41. 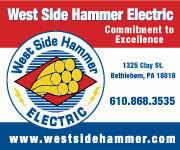 Power Play Opportunities-Lehigh Valley 2 / 5; Providence 1 / 7. 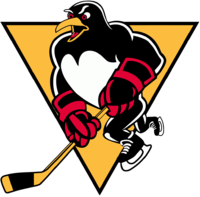 Goalies-Lehigh Valley, Lyon (41 shots-39 saves). Providence, McIntyre (24 shots-21 saves). Referees-Olivier Gouin (54), Terry Koharski (10). Linesmen-James Tobias (61), Kevin Briganti (39).